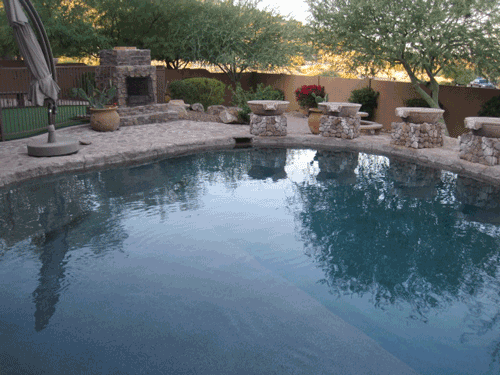 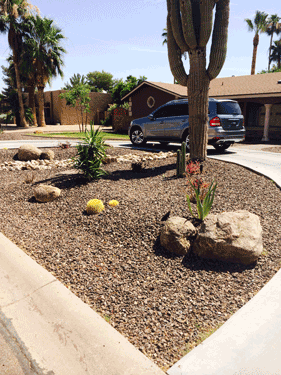 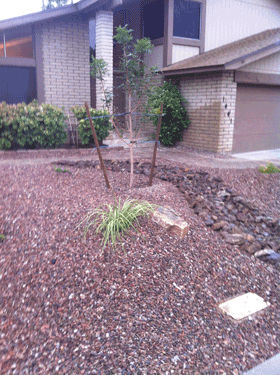 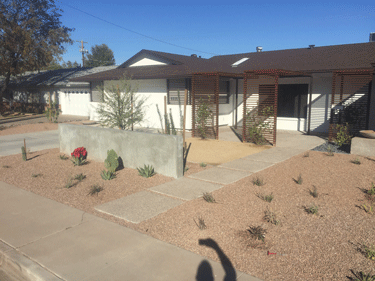 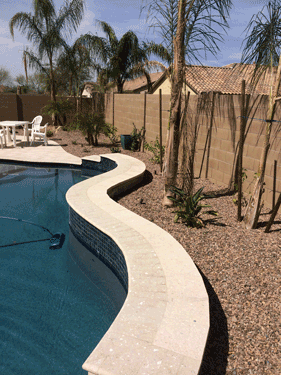 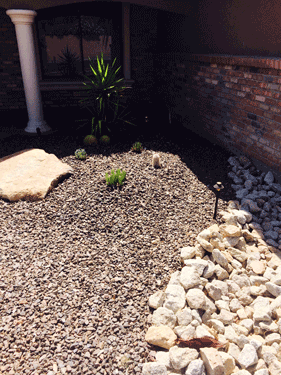 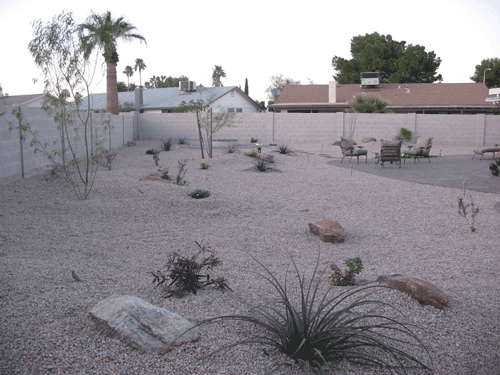 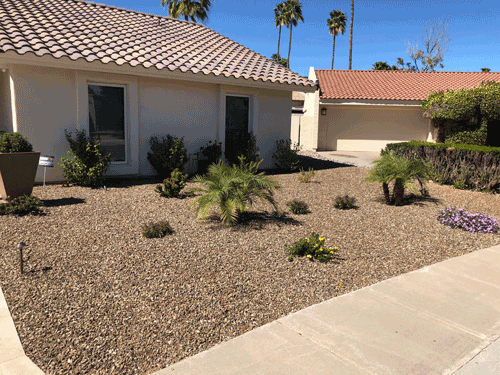 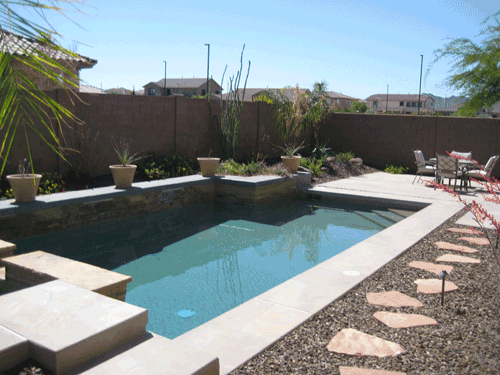 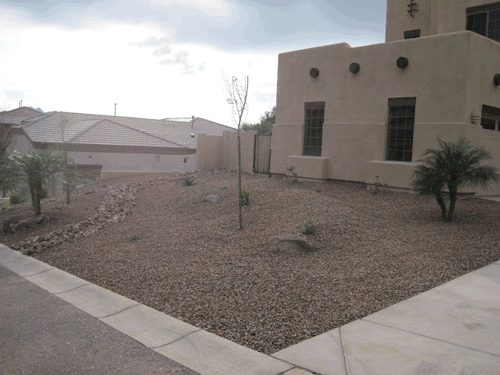 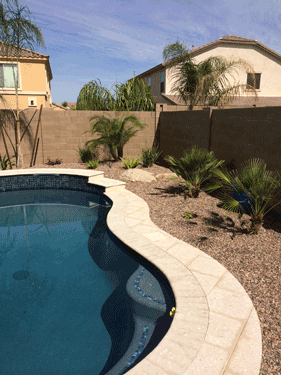 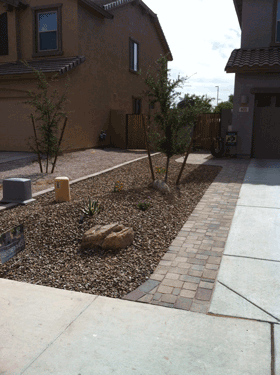 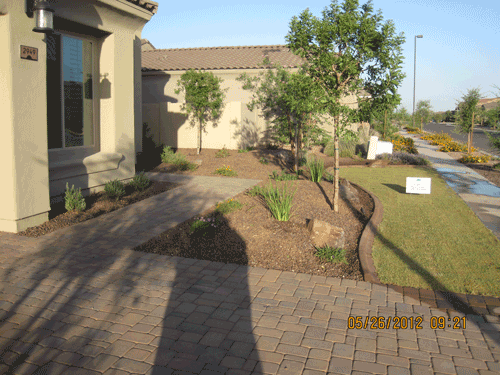 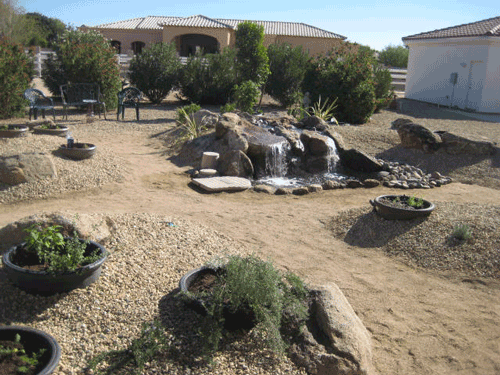 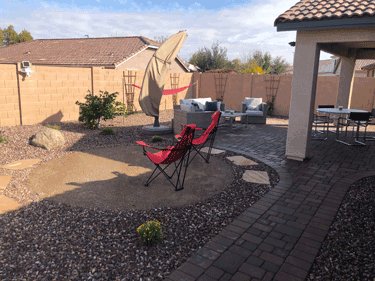 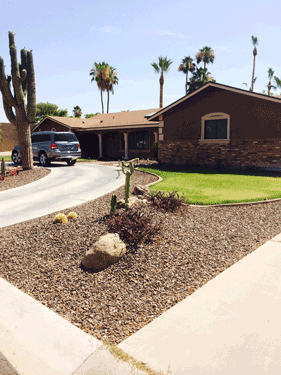 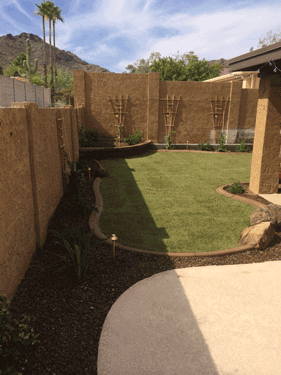 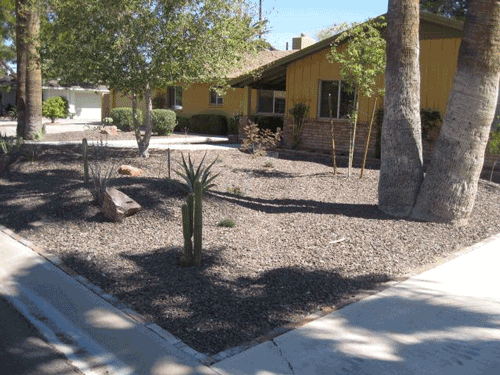 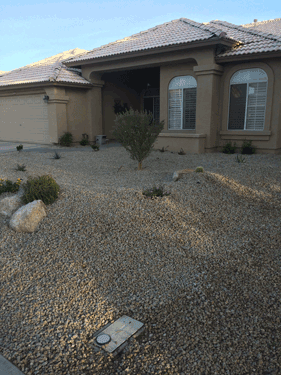 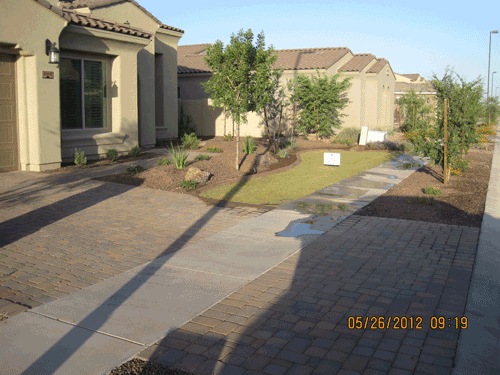 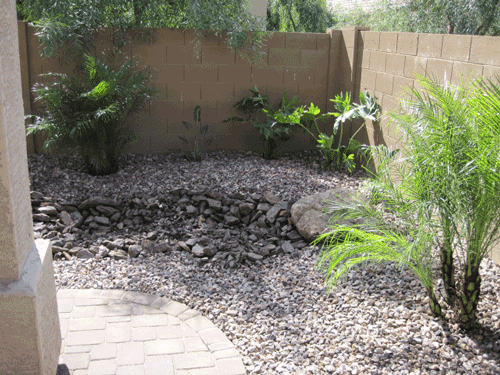 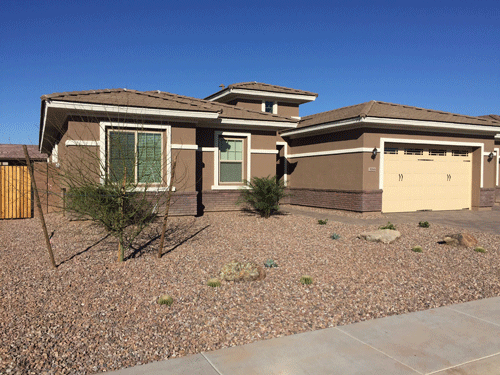 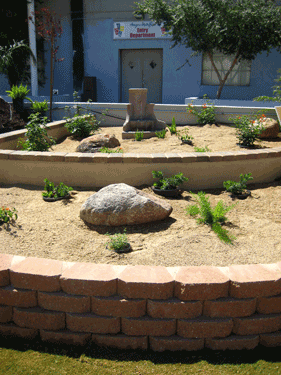 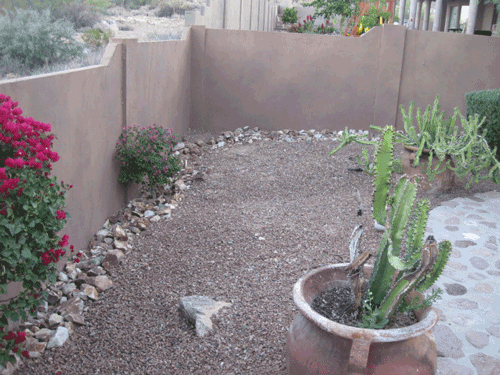 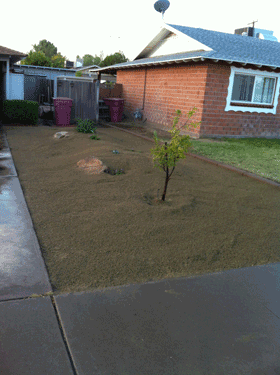 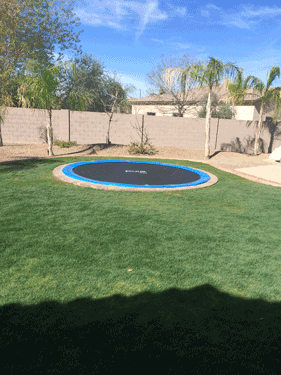 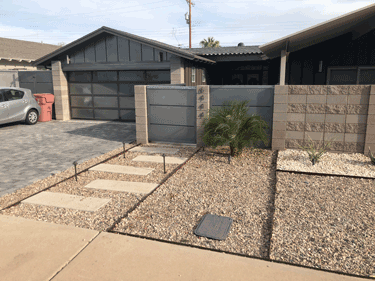 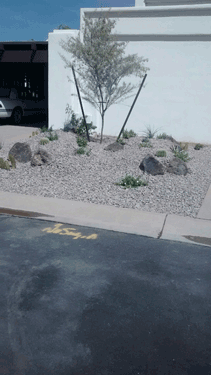 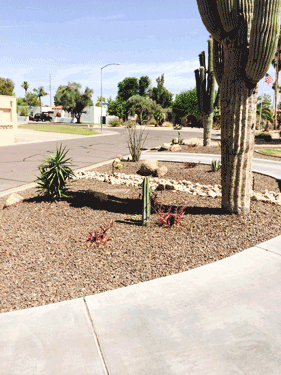 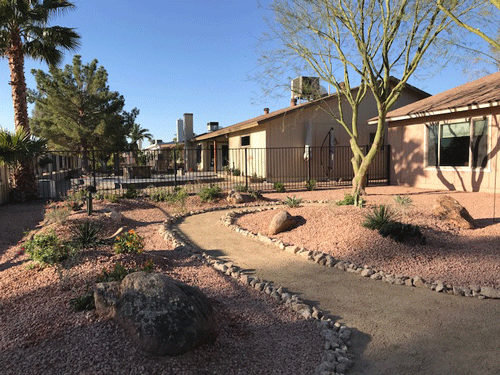 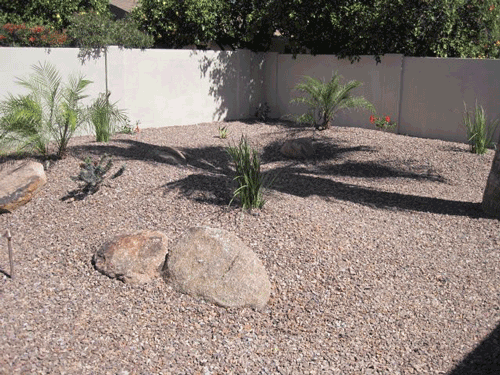 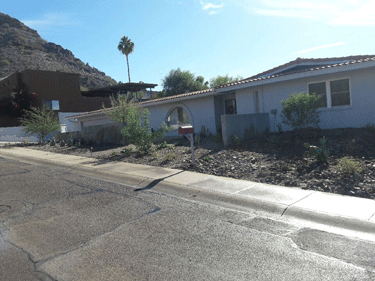 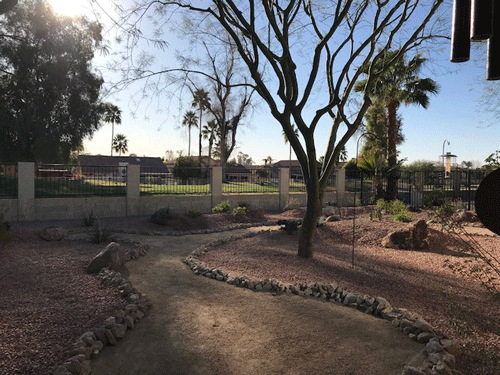 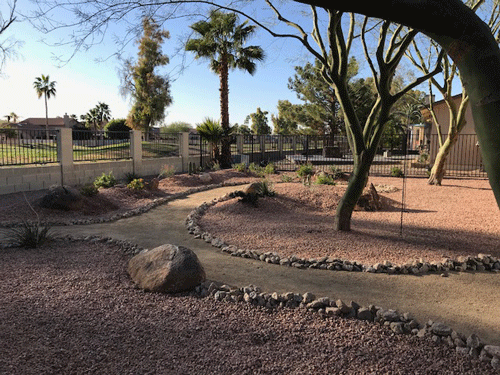 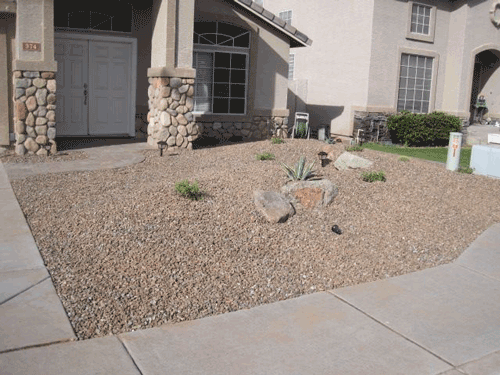 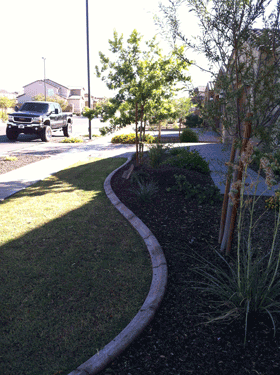 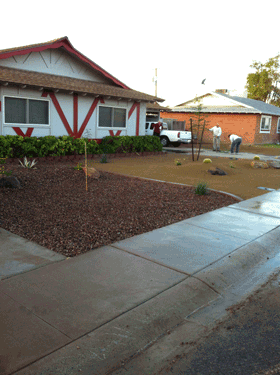 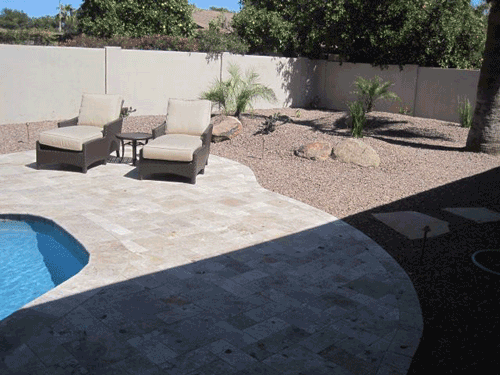 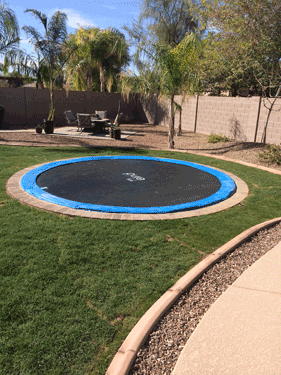 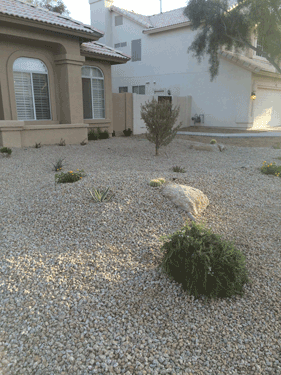 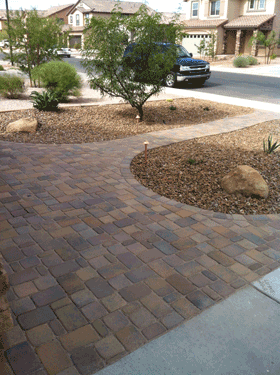 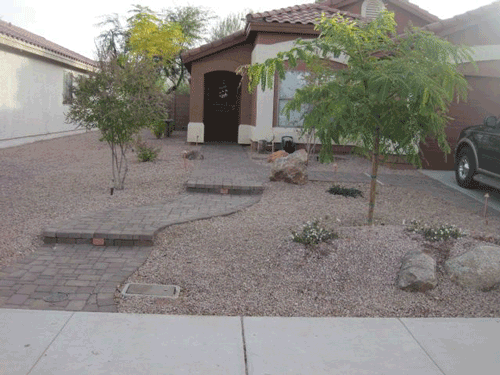 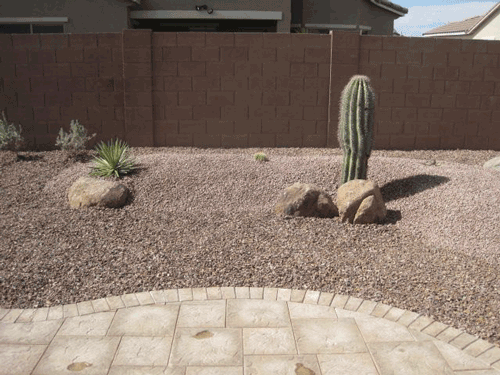 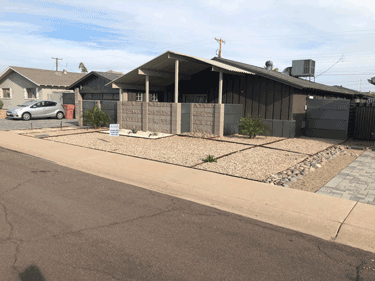 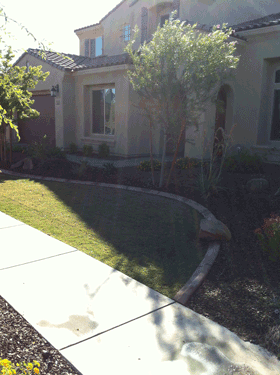 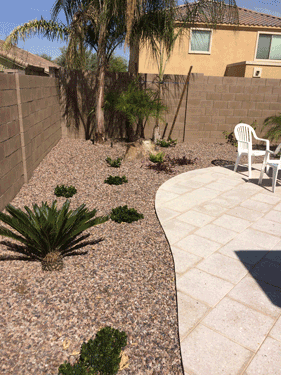 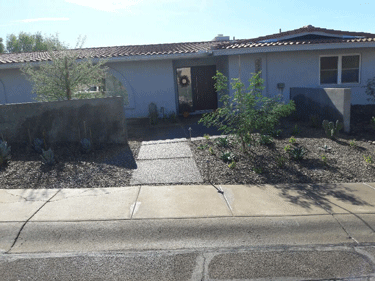 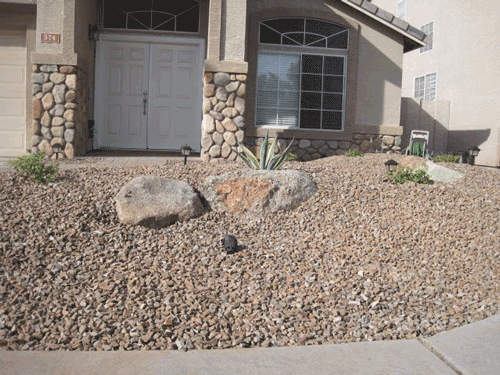 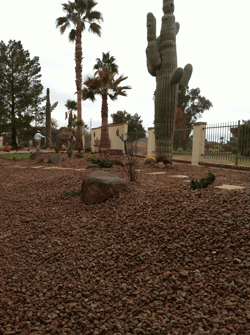 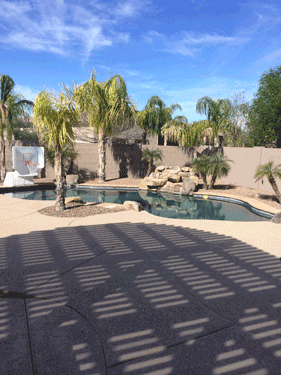 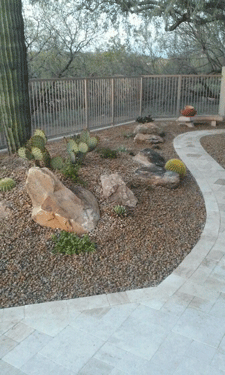 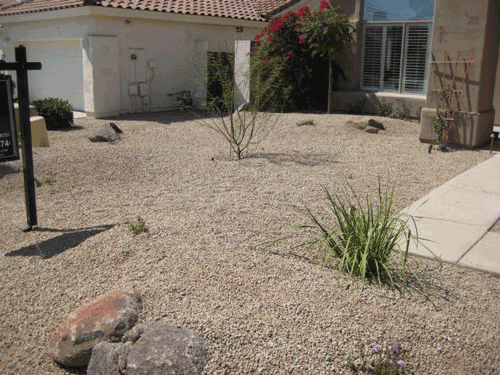 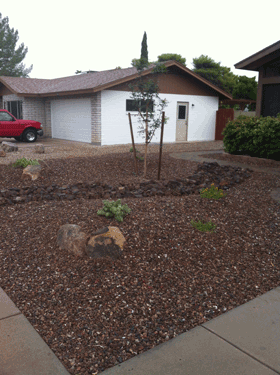 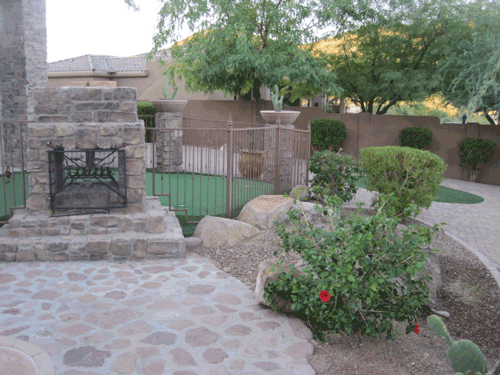 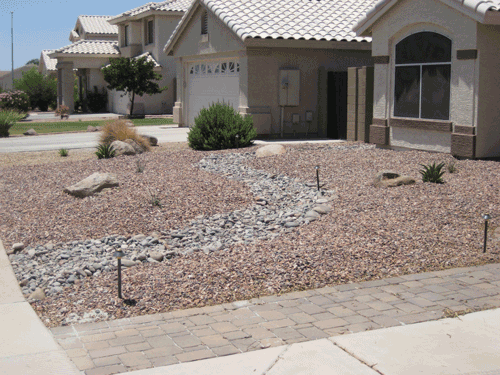 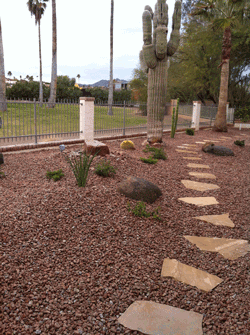 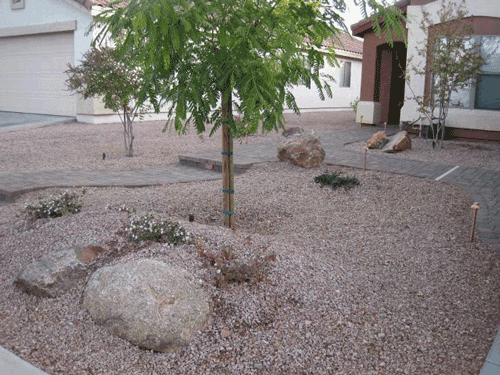 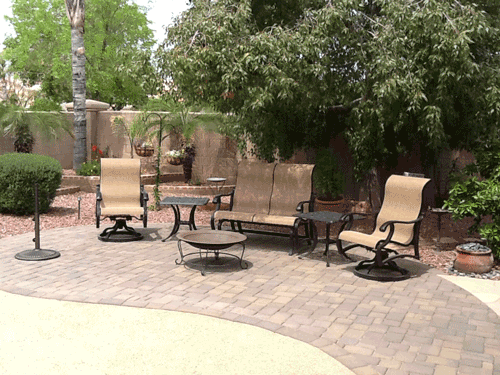 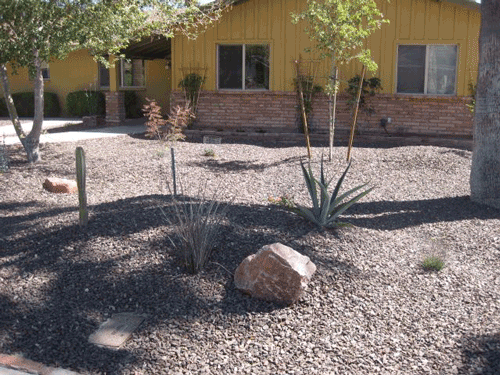 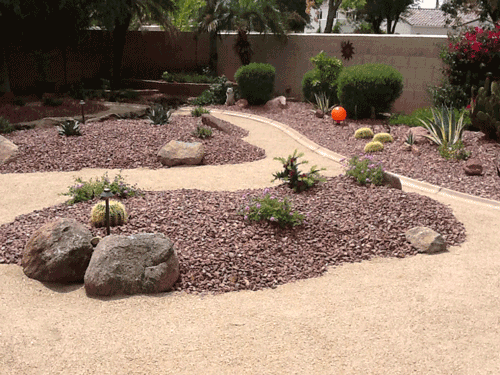 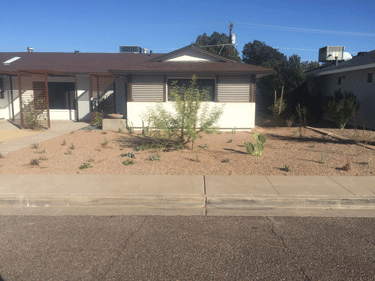 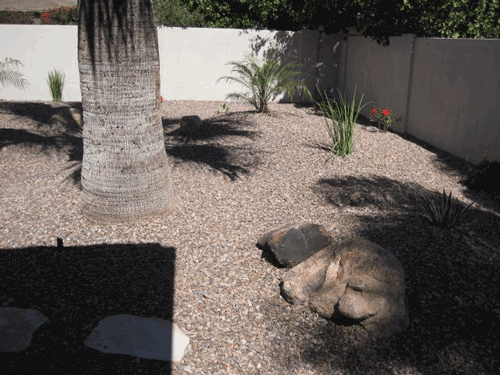 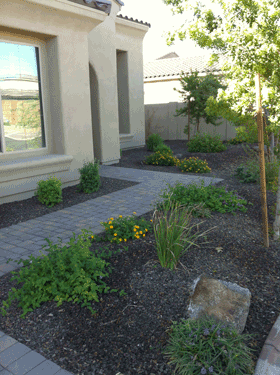 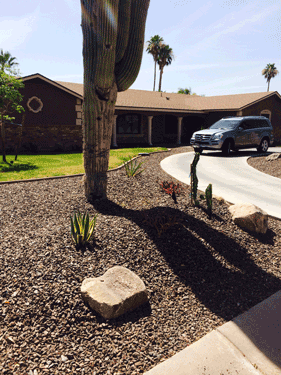 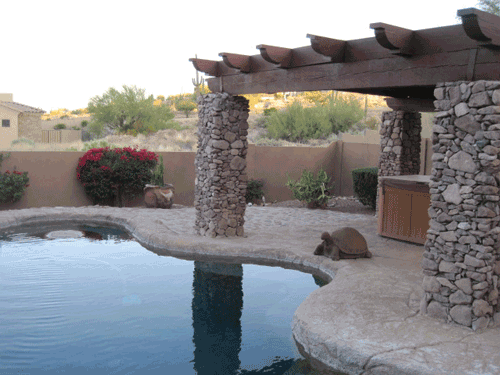 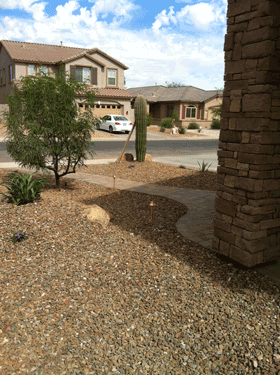 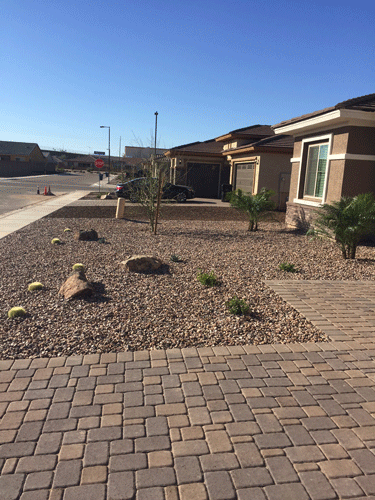 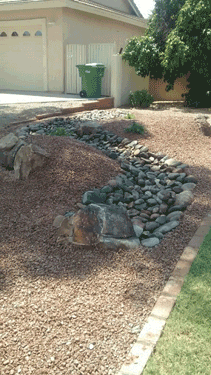 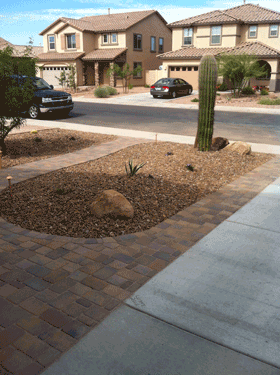 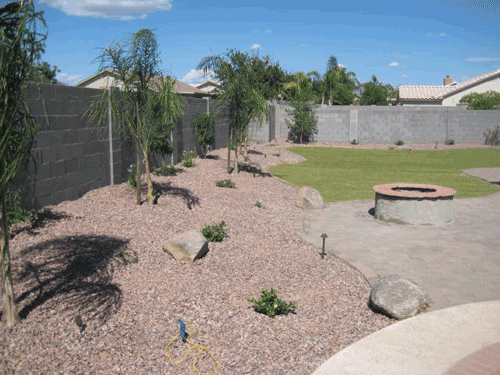 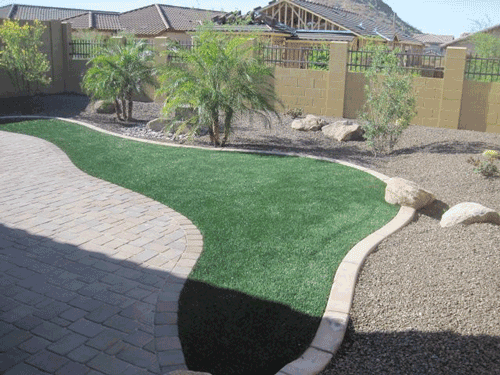 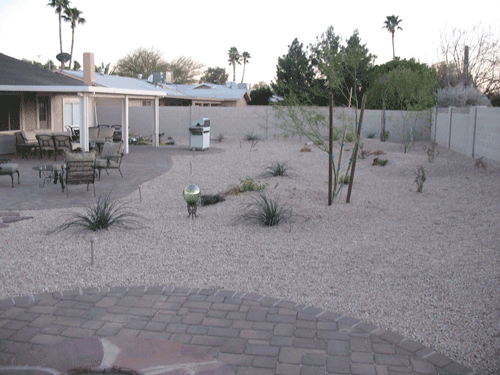 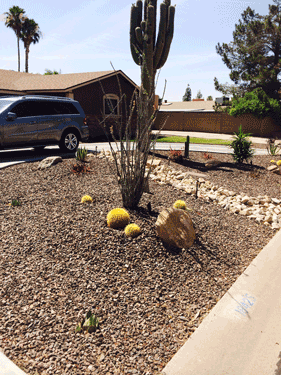 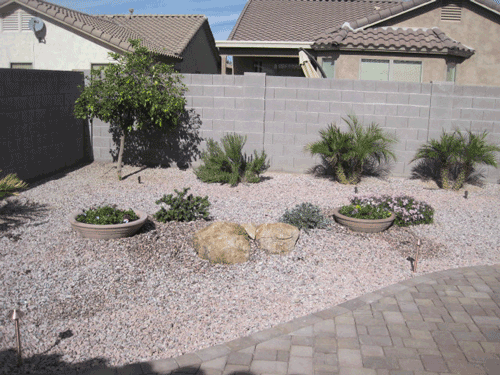 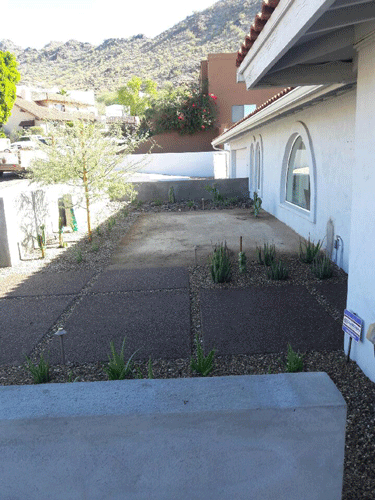 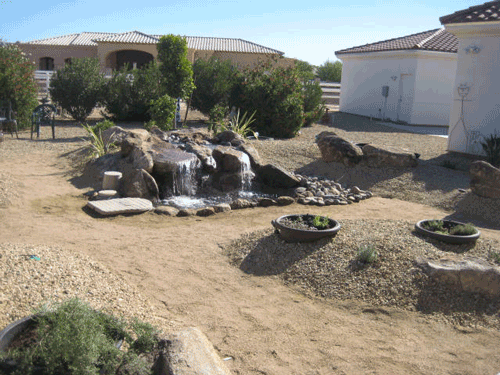 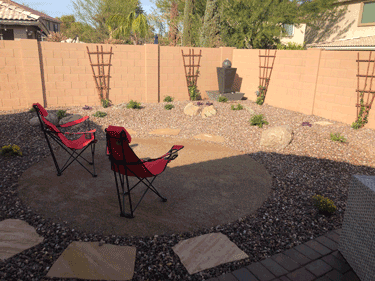 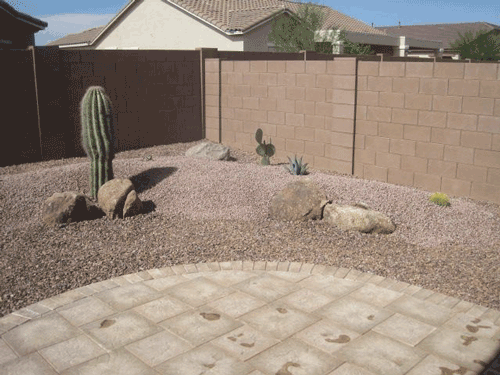 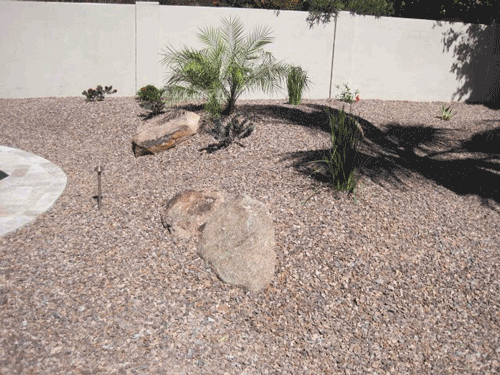 Griffin’s Desert Scapes, Inc. offers a variety of tools to use when designing your complete custom landscape. 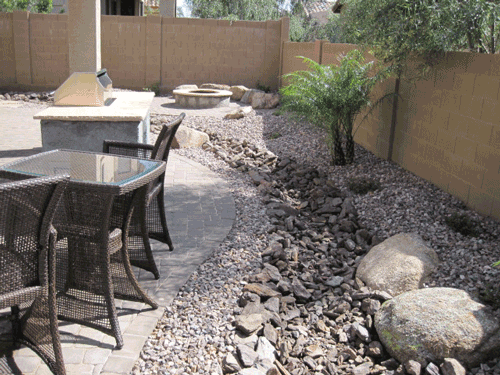 We have designers come out to your home to offer a completely free consultation to discuss the parameters of your project. 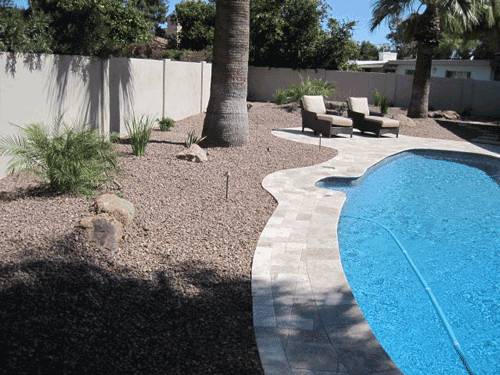 We work hand in hand with the customer to make sure their ideas are incorporated into the final design. 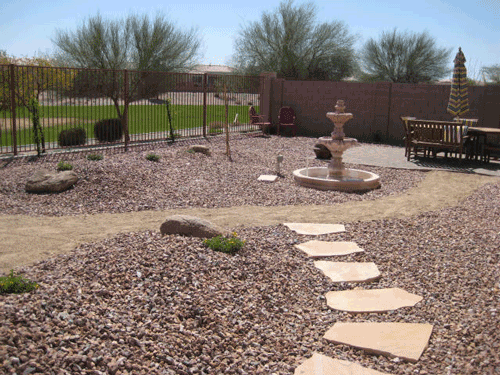 We are easy to work with and always give friendly advice. 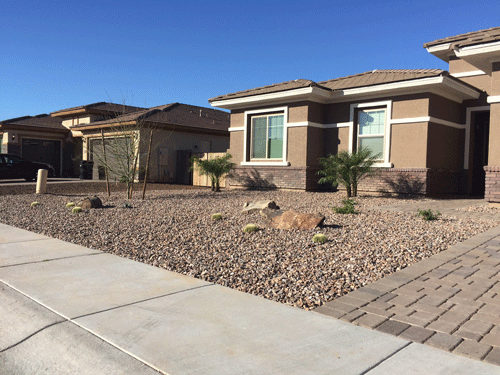 We take as long as necessary to get things exactly how our customers want them before any contracts are signed or deposits are paid.